Filed under Street Photography. Tagged as 15mm, Intramuros, Manila, Streets of Manila, Super Wide-Heliar, Voigtlander. Please leave a Comment on Mock battles. 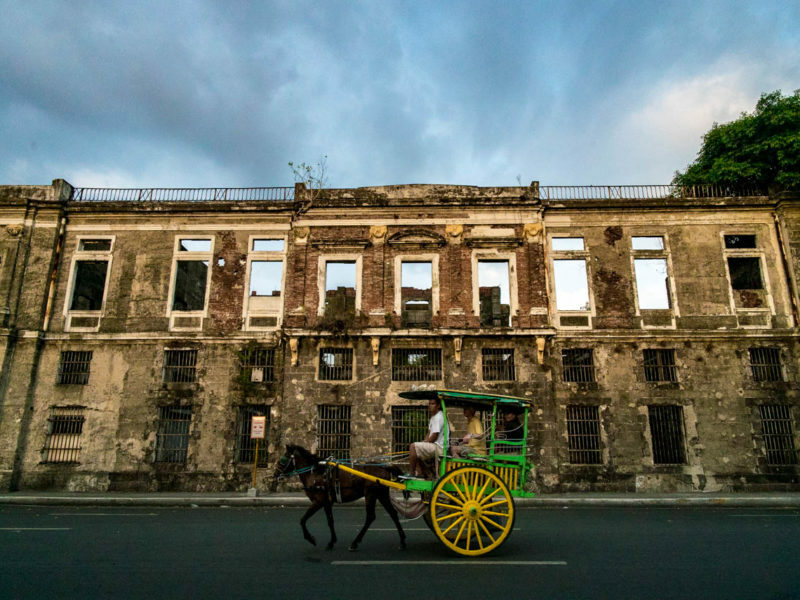 Intramuros, Manila. Filed under Street Photography. Tagged as 15mm, Singapore, Sony A7SII, Super Wide-Heliar, Voigtlander. 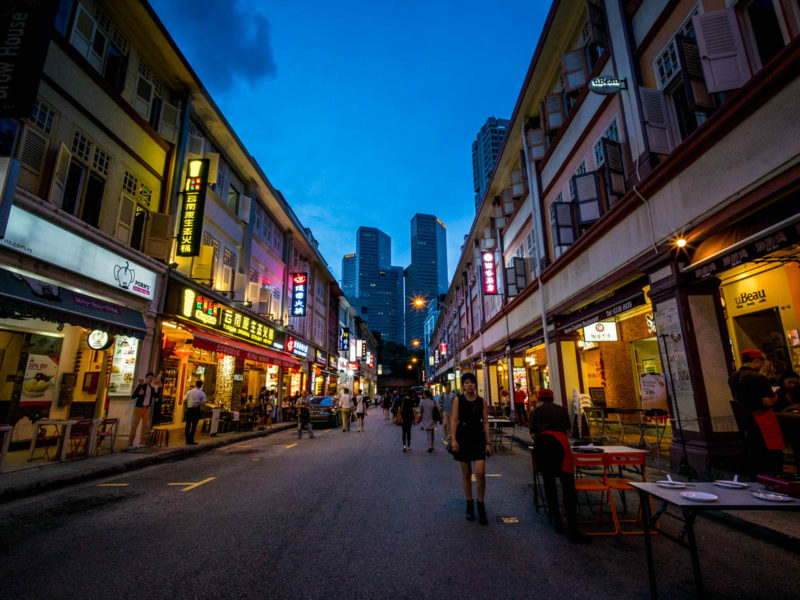 Please leave a Comment on Liang Seah Street, Singapore.